It’s nonsense when people say they aren’t at all artistic. 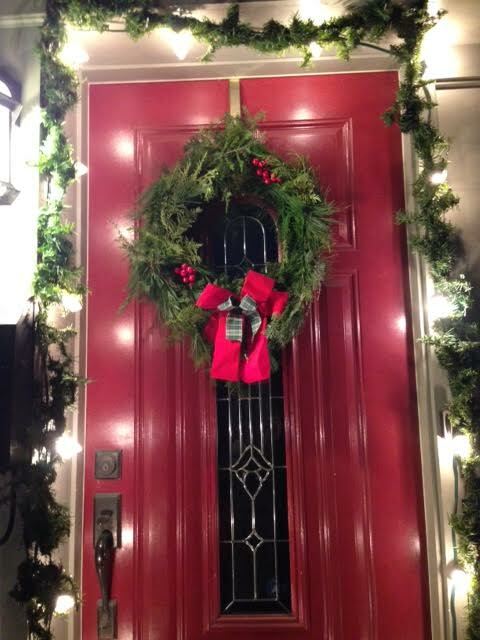 Come out and make a lovely 18 inch Christmas wreath for your front door (or back) on Sunday December 3 at the Field House – there are 2 workshops – one at 1 pm & the second at 3:30. All you need is a pair of garden gloves and hand garden pruners and a desire to create a wonderful wreath with 4 kinds of fresh evergreens. The cost is $28.00 and that includes the wreath base, all the boughs, and berries, twine and wire. You can bring ribbon, pine cones, small feathered birds or whatever else you’d like to embellish with. Just a reminder that the deadline to sign up is this Friday November 28th. See the previous post for details. 2019-01-13.pdf - Winter Carnival, SJAM Trail and Festival, Rink open, Cashmere and Chocolate, Bonfire.